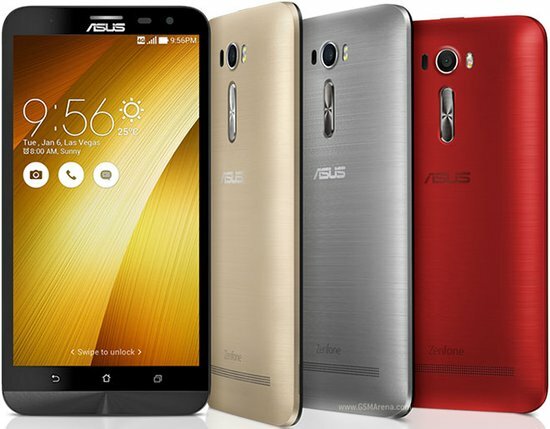 Asus has started pushing out a new update to its Zenfone 3 Laser and Zenfone 2 Laser smartphones. The new release comes as versions 30.42.31.1 and V21.40.1220.2161, respectively. The Zenfone 3 Laser new firmware includes improved system UI stability and system bug fixes. The update to Zenfone 2 Laser, on the other hand, improves Bluetooth compatibility and includes latest security patch. Given that the rollout has just begun, it may take time for the update notification to pop up on your handset's screen, so be patient.